Full Metal Cruise V will start in Palma de Mallorca, Spain and visit Gibraltar and Málaga before returning to Mallorca. April 20-25, 2017. 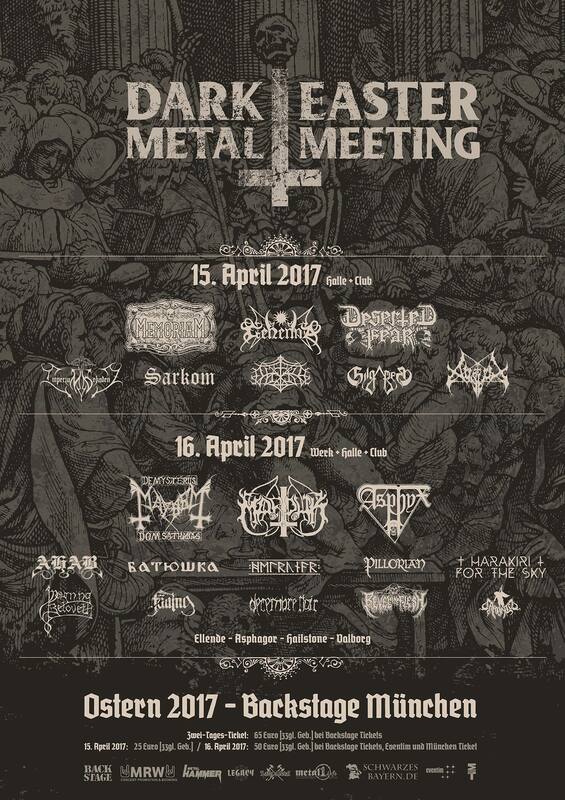 Powerwolf, Saxon and In Extremo are among the bands that will perform at Full Metal Cruise V festival. 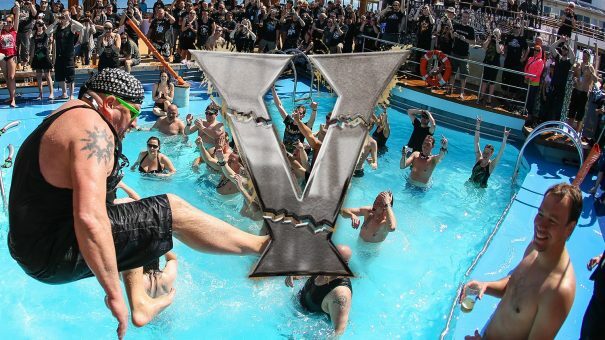 All cabins are assigned, the Full Metal Cruise V was sold out in less than 30 minutes!